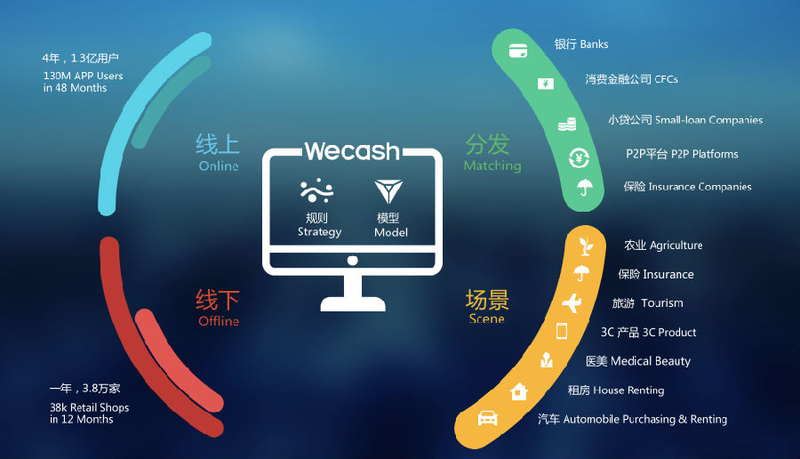 WeCash (闪银) is a Fintech start-up based out of Beijing that comes with exciting plans for both individuals and institutional lenders. As an individual, you can use this platform to get your credit score and apply for a new loan. Alternatively, as an institutional leader, you get to build your income-yielding loan portfolio on this big-data powered platform. As of now, WeCash comes with a user base of more than 130 million and their services are available for five countries including China, India, Indonesia, Vietnam and Brazil. While the platform is incredibly popular for its use of machine learning and AI technology, there’s yet another thing that has kept it on buzz, off late. In case you haven’t guessed already, I am talking about their recent collaboration with the Japanese financial giant ORIX, and the property development bigwig of Hong Kong, Sea Group. With this collaboration WeCash seeks to apply for virtual banking license from the Monetary Authority of Hong Kong. This move simply reflects yet another international alliance where the company trying to make their way to Hong Kong’s online banking business. But why exactly is WeCash taking this move? What does it mean to have a virtual banking license? How is it different from an actual banking license? Who is behind WeCash and what is his background? Well, we will find an answer to all these questions in the next couple of sections. 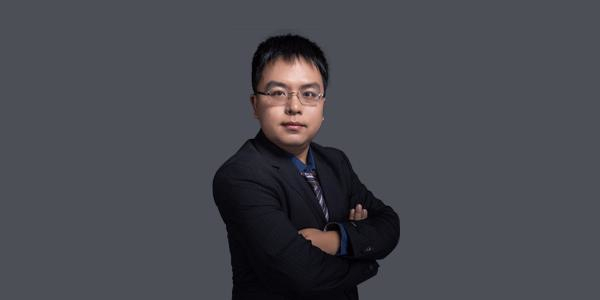 WeCash was established by George Zhengchun Zhi (支正春), who isn’t just the director of the company but also a Fintech enthusiast who’s driven to work his way around with new technologies. After completing his Bachelor’s in Physics and Economics from Peking University, George served as the assistant president of Hi Sun Tech. This was his very first project where he managed to establish a solid reputation is just three years. Right after this short gig, he joined 9F Bank where he worked as a Vice President for yet another three years. In this organization, he was responsible for carrying out the SME projects. During his short tenure he was made the department head of the credit service team. It was also during this time when he single-handedly formed the SME team, and worked with them on new projects. However, despite these successful gigs, he wanted to try something different; something entirely out-of-the-box. And that is exactly how he came to establish WeCash in 2013, which was touted to be the first technical organization to implement big data and machine learning in their projects. George was specifically insistent on applying these new technologies as he wanted to prevent fraud and analyze credit in a better and more effective manner. His efforts paid off, and the company went on to win the Global Fintech Top 50 award for three consecutive years. George specifically focused on using technology in the financial sector because this alone was the first field, which in his opinion, deserved maximum attention. Over the time, his company managed to successfully link consumers with top financial institutions, and as of now, WeCash comes with more than 21 million registered users who carry out 2 million transactions every month. However, expanding and working with financial sectors isn’t the only expertise of George. In addition to doing this, he is also equally successful in expanding businesses in the home, rental, automobile, agricultural and medical sectors. In agricultural sector for instance, he managed to come up with the WePig system that later turned out to be an incredible platform to offer credit lending services to the farmers. With their technical expertise, farmers no longer had to worry about their finances pertaining to pig-feeding. They could expand their business and work at their own pace. Since 2015, however, George has entirely shifted his goal to WeCash. Over the last three years, he has been trying his best to ensure global standards for his organization. As of now, they also have an office in Brazil, Indonesia, China and the US. Virtual Banks… how are they different from Conventional Banks? A Virtual Bank is the kind of bank that is entirely focused on delivering retail banking services via internet and other virtual channels instead of the conventional, physical branches. The development of these virtual banks consistently promotes the use and implementation of financial technology in general. And in case you haven’t guessed already, a virtual banking license is the license that helps you set up your very own virtual bank. Unlike a conventional bank, this virtual bank will promote financial inclusion by targeting a wide variety of industries. It’ll also try to tap in the growing craze of technology, implementing it to the maximum potential. Quite recently, Hong Kong witnessed a massive surge in their numbers of virtual banks. Within the end of August alone, the country received 29 applications for virtual banking licenses. However, a company can only set up their virtual bank when they offer some substantial subject. 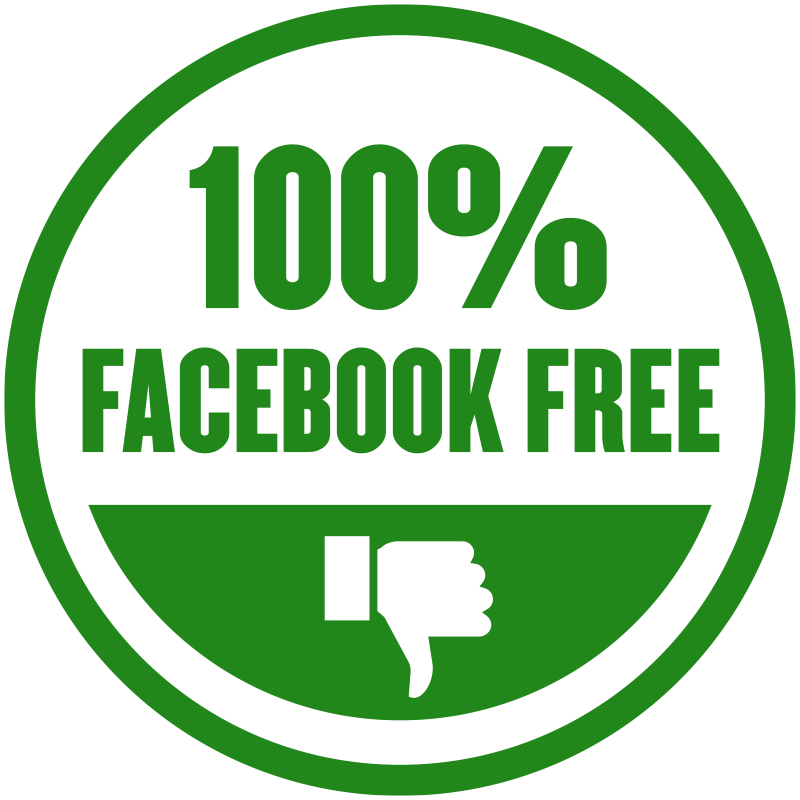 Any random company simply using the massive popularity of this technology cannot set up the bank or get the license. For the entire process to work, the applicant needs to have proper and concrete business plans about how they are planning to conduct their business. Alternatively, they also need to send in some solid proposals regarding the criteria of authorization in general. WeCash is trying to enter the financial markets of Hong Kong, in a bid to get their virtual banking license. Since they are an established business with a solid reputation, the company automatically has a bigger advantage over its peers. According to George Zhi, the founder and chief director of WeCash, his company is going to be a biggest stakeholder in their upcoming joint venture with the Japanese and Hong Kong based companies. 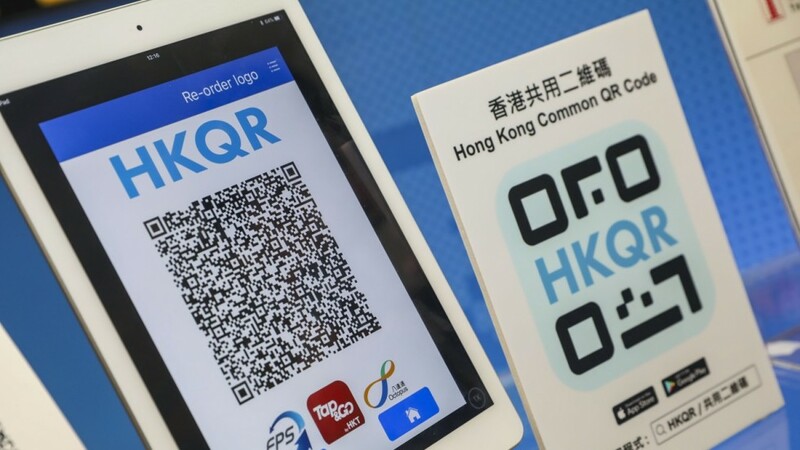 Although he didn’t really divulge much detail about their venture, his moves seem to suggest that the stakeholders will invest around HK$1 billion in the virtual bank for offering consumer financing options in Hong Kong. Unlike other companies that had similar plans, WeCash’s application was sent in by 31st August. George seemed to be pretty confident about this collaboration and this was perhaps all the more evident when he participated in an exclusive interview with the leading Hong Kong based media house, the Post. In this interview, he directly said that the stakeholders have their own set of strengths and networking systems, all of which will collectively go into the success of the Virtual Bank. Since WeCash already comes with the technology of using big data and machine learning for assessing the various cred-based metrics, they are all the more confident about supporting banks who will offer loans to their existing and potential customers. While WeCash already makes more than 20 million transactions in China alone, ORIX comes with more than two decades’ experience in operating a virtual bank in Japan. SEA Group on the other hand, is a Hong Kong based company that is familiar with the basic rules and regulations. Their system of network is equally great. Going by the recent progress and every other relevant aspect, the game seems to be going pretty strong for WeCash. And this is not just because of these solid associations, but also because of their individual success in implementing these technologies well. While WeCash is definitely one of the biggest names in this growing trend for virtual banking licenses, they are not the only company that is looking to go this way. In fact, this WeCash led multinational collaboration is just one among the 29 other applicants who are seeking similar virtual banking licenses from the Hong Kong Market Associations. The Central Bank of the country made a significant announcement pertaining to this topic last year. According to their announcement, there will be seven different measures for promoting Fintech and a company will only get their license if they meet all the criteria. Going by their recent reports, the organization will most possibly issue their very first batch of these licenses within the later months of 2018. Despite the stiff competition, George is pretty confident about his venture. This is primarily because unlike many other organizations, WeCash successfully provides data on the various consumer shopping habits and credit scores that collectively assist financial institutions in assessing the lending risks and setting the interests rates according to it. Going by their recent progress, the situation also seems pretty favorable for this Chinese conglomerate. In yet another press conference, George remarked that if his application turns out to be successful he will focus the services on consumer loans that are associated with online shopping and additional medical services. According to him, their Japanese partner ORIX will play a vital role in this project as they can easily send in valuable snippets from their 20-year long experience. Since the company has already worked with online banks, George is pretty confident about the impending success of this collaboration. According to him, this collaboration is bound to be successful as they are now powered by both experience and technology. Founded in Osaka, in 1964, ORIX or Orient Leasing turned out to be a pioneer in the lease financing industry during Japan’s economic growth period during the 1960’s. Since the growth was significantly high. The company managed to tap in this economic progress which later helped established its reputation in the Japanese markets. Later on, during the early 1970’s, ORIX managed to diversify in other financial services including their new branch in Hong Kong that started out from 1971. While they aren’t as technologically savvy as WeCash, they do have a reputation that makes the cut. Right now, ORIX has its name on Tokyo Stock Exchange, and their operations are carried out in 38 different countries. Like ORIX, SEA Group is yet another leading name in the financial markets of Hong Kong. 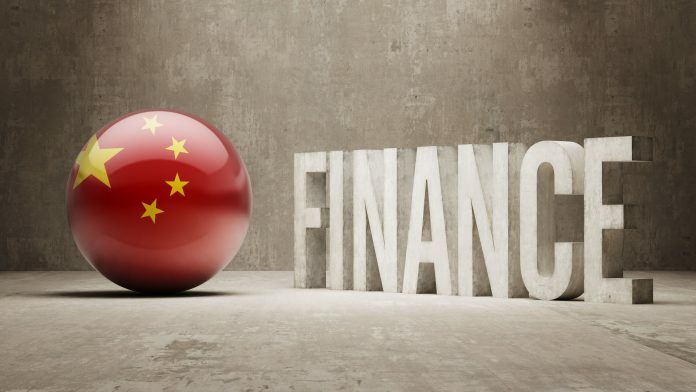 Their CEO and executive director Lambert Lu recently made a statement where he made it clear that they are willing to join the virtual licensing game for promoting the Fintech industry in Hong Kong. Since SEA group is entirely based out of Hong Kong, and have a history dating back to 1956, they are beyond thrilled to partake in this new project. The company seems to be more than happy to partner with ORIX and WeCash, and they are pretty sure that this contribution will lead to the sustainable development of the nation as one of the leading international financial units in the Fintech industry. Interestingly, this application for the license of virtual bank reflects the very first venture of SEA Group for making an entry in the financial business. This company was established in Hong Kong, in the late fifties to entirely focus on trading, textile manufacturing and investment. However, they later switched roads and planned to focus on property development. Over the last couple of years, this organization has purchased a large number of iconic properties around Britain. This includes their recent bid of 20 Moorgate properties in London. This move should be specifically noticed as Moorgate is the current headquarters of the Prudential Regulation Authority of the United States. While WeCash is pretty confident about their collaboration, their competition seems to be stiff. Although their collaboration seems to be strong because of their extensive expertise in every relevant domain, there are also a couple of multinational alliances that seem to be equally lucrative. Among these alliances, the one that managed to grab maximum attention was Australia’s joint bid between Airwallex and Bank Of East, who later went on to partner with Sequoia Capital China, a leading Chinese firm. The second most relevant bid is from Cash financial Services Group of Hong Kong, Shenzhen IT firm of Hong Kong and another leading mobile payment firm called QFPay HaoJin FinTech. There’s also Zhong An Bank’s alliance with China’s Citic Bank and Standard Chartered Bank’s alliance with leading online lender, WeLab. So despite WeCash’s strong move, it is pretty evident that they will experience stiff competition from their peers which include both startup and massive conglomerates. Previous articleWhat drives Chinese hyper-entrepreneurs?